Orders must be placed Nov 9 between 12:01 am to midnight PST. 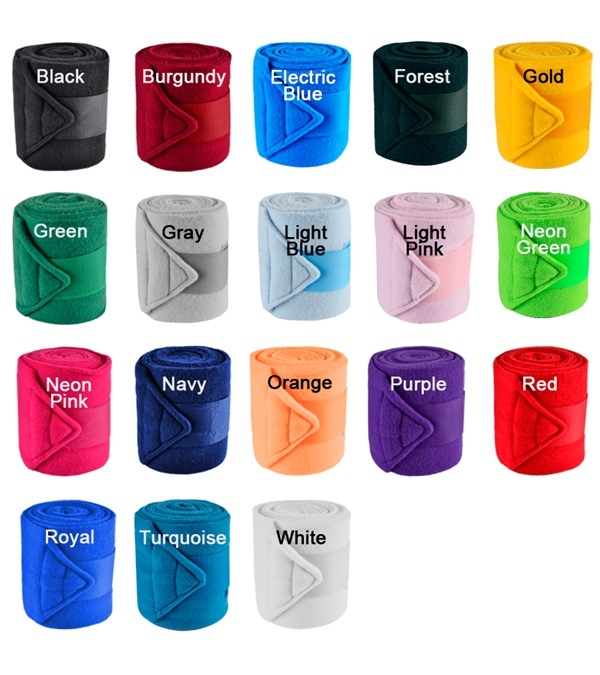 Extra thick, shock resistant, deluxe polo bandages provides better distribution of tension and requires no padding beneath. Set of 4.